© Joshua Huitz. All rights reserved. 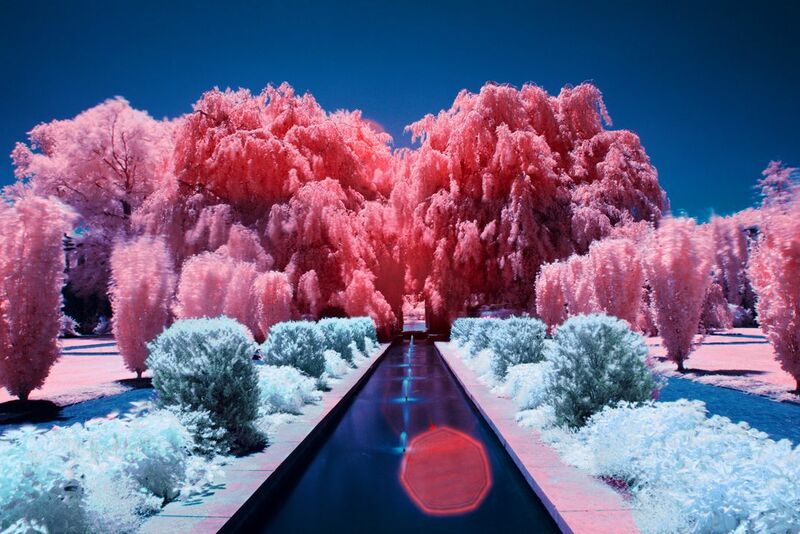 I became very inspired to get into infrared photography after discovering Richard Mosse works. I bought my Hoya infrared filter and decided to explore my hometown of Yonkers with my new perspective. Untermyers Park is probably the most beautiful place we have in Yonkers, so my dad and I headed up there one sunny Sunday to explore my new passion.